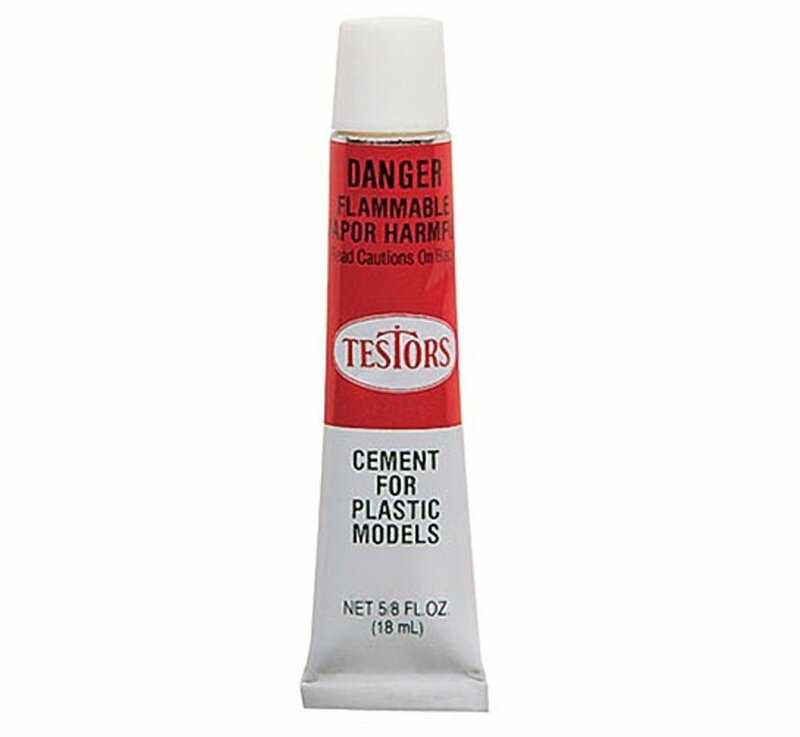 This is a 5/8oz Tube of Cement / Glue for Plastic Models from Testors. Quick drying cement for plastic models. Joins polystyrene to polystyrene and polystyrene to wood. 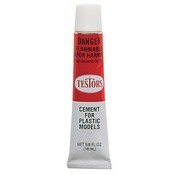 One 5/8oz Tube of Cement for Plastic Models.